So about a month ago, I bought the Garnier SkinActive oil free BB cream. I've been using it basically every day since. It's in the shade light and is specific to those with oily skin. 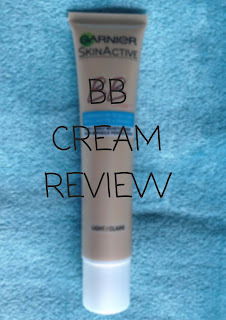 It has really great coverage, a lot more than I had expected from a light bb cream. It's easily applied and lightweight. However, I feel like I always have to top it up during the day as it doesn't help with my oily skin. Some days are better than others but my face is always oily by the end of the day or half way through the day, so it doesn't absorb or control the oil at all for me. 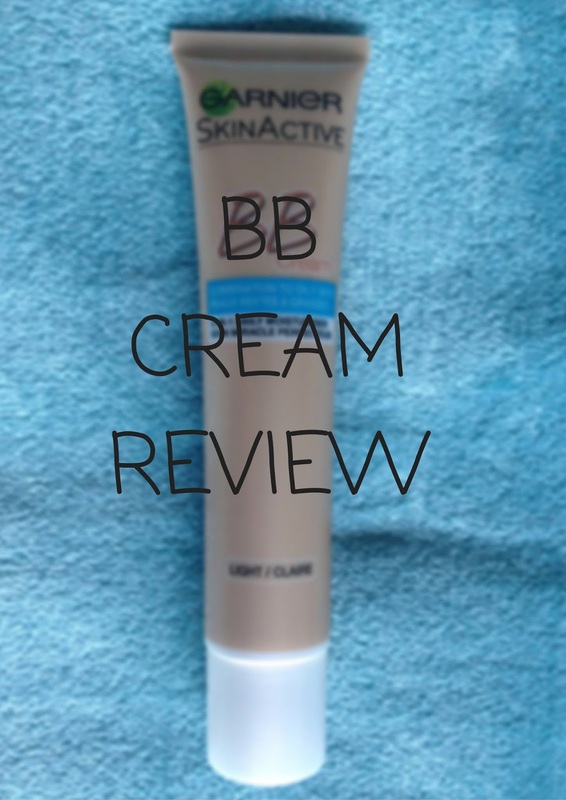 What are your thoughts on this bb cream? Is there a better cream out there to help my skin?